ChicExecs Secures Dreampad on Men’s Health! Our latest feature is for our client Dreampad on Men’s Health! Dreampad uses tiny transducers to play “deep-sleep music” that signals to the body and mind to relax for bed. Its accompanying app can help track and adjust based on your preferences. 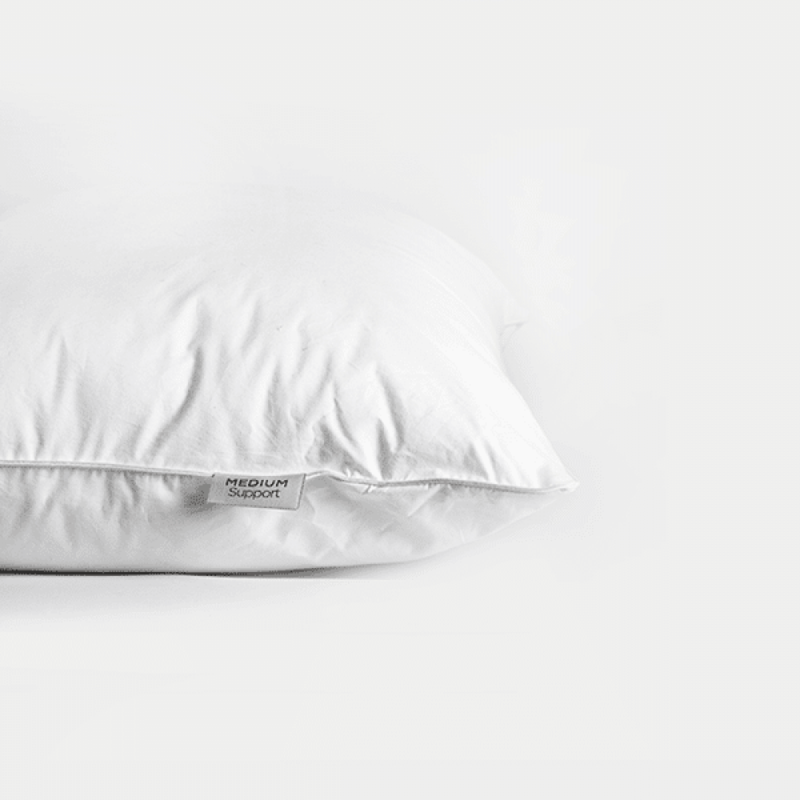 Grab a Dreampad for your future best sleep!